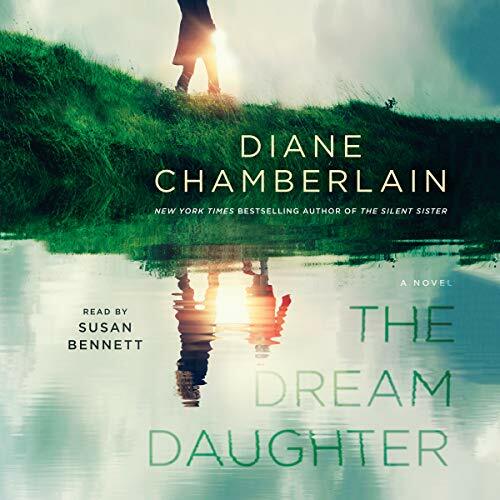 New York Times best-selling author Diane Chamberlain delivers a thrilling, mind-bending audiobook about one mother's journey to save her child. When Carly Sears, a young woman widowed by the Vietnam War, receives the news that her unborn baby girl has a heart defect, she is devastated. It is 1970, and she is told nothing can be done to help her child. But her brother-in-law, a physicist with a mysterious past, tells her that perhaps there is a way to save her baby. What he suggests is something that will shatter every preconceived notion Carly has. Something that will require a kind of strength and courage she never knew existed. Something that will mean an unimaginable leap of faith on Carly's part. The Dream Daughter is a rich, genre-spanning, breathtaking audiobook about one mother's quest to save her child, unite her family, and believe in the unbelievable. Diane Chamberlain pushes the boundaries of faith and science to deliver a story that listeners will never forget.